Sometimes the best images are the simplest ones. 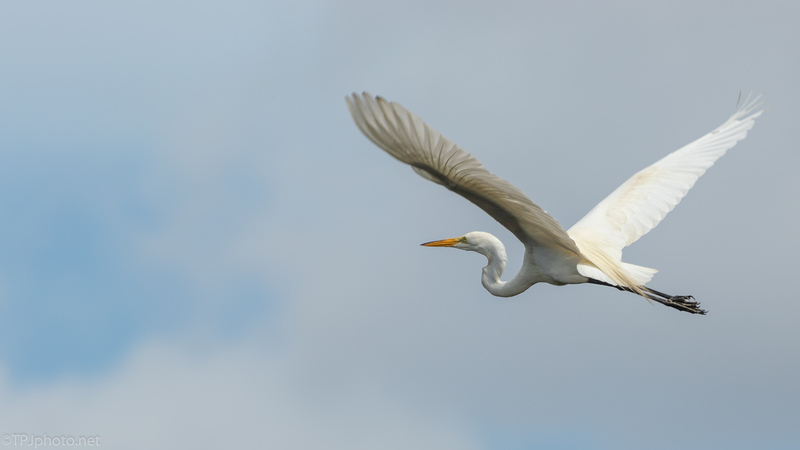 A Great Egret as it flew to leave a swamp. 😀, there are days the blue in the sky just seems to good to be real.